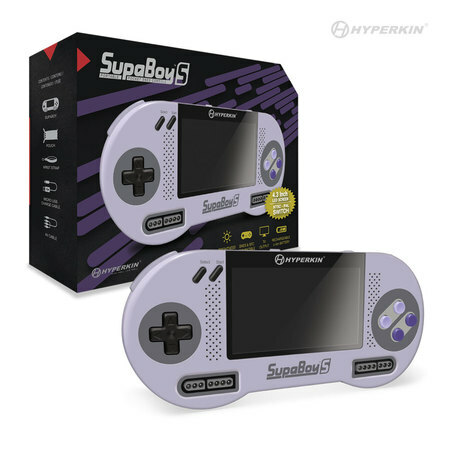 New and Improved Supaboy! Plays US and Japan Region Super Nintendo Games! Also has an AV out so if can be used as a normal SNES!